To be the best tastiest snack company in Asia Pacific. We believe in 3 things when it comes to ChewsWize snacks. Good innovative food, safely sourced with great yum taste. Simple. 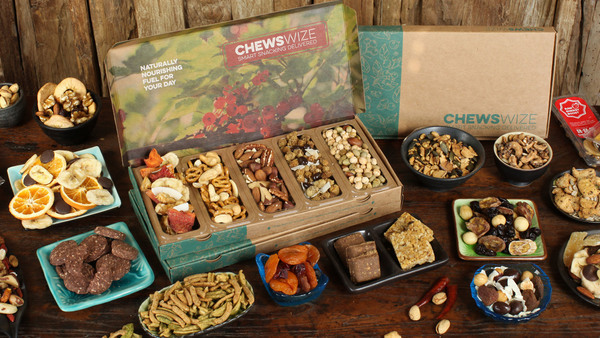 ChewsWize has developed an online snack purchasing platform. To help consumers and corporates. Access varied natural, calorie controlled snack packs customised to their taste preferences.